Have you ever wondered how retail stores can afford to have such “amazing” sales on jewelry whenever a gift-giving holiday rolls around? It’s because their jewelry prices are hideously inflated to begin with. They can take a deep discount and STILL turn a profit. 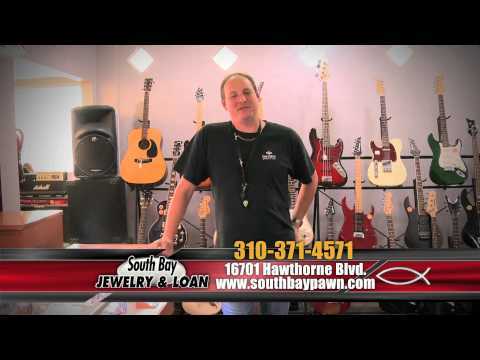 At South Bay Jewelry & Loan, we don’t play these games with you. Instead, we offer dealer prices on gold, silver, diamond, and gemstone jewelry, not to mention luxury watches and designer handbags, all day every day. 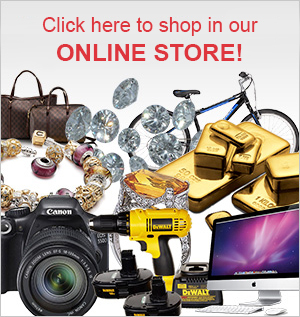 You can rely on us to provide accurate descriptions of the jewelry on offer, as well as fair prices. Gem certification cards and other documentation are provided when available, and you are always welcome to discuss a piece with one of our expert appraisers before purchasing. 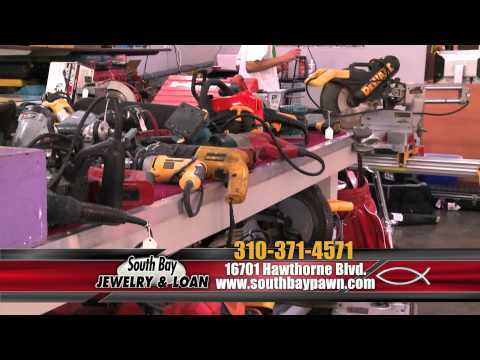 Plus, you can receive one free jewelry cleaning with each purchase at South Bay Jewelry & Loan.